We all make fitness routines, which don’t last more than a month. With time, laziness overtakes our motivation and we give up on our routine. Thus, we need a personal health coach to motivate us every day. So live a GOQii Life which helps you to make a permanent shift to a healthier lifestyle with a combination of advanced wearable technology, world’s leading fitness experts, coaches. 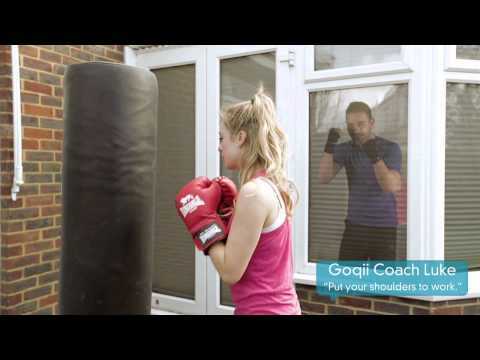 GOQii is a free device, however, users will be paying for the service of having human coaches who will work alongside the companion app to help you maintain your workout goals. There is great happiness in doing good. As a GOQii Player, you get wonderful ways of spreading smiles. Meet your daily targets and earn Karma Points. Donate your Karma Points to your favorite causes. Our GOQii Donor Partners would donate money to karma partners you choose to donate your karma points to. Get healthier, get happier. Watch this video to know how.